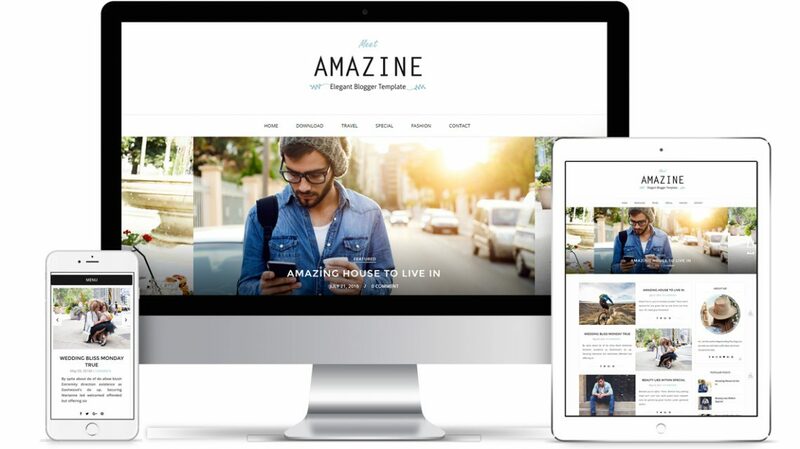 Grace Responsive Blogger Template, A Simple, clean, elegant, Minimalist theme specially designed for all kind of blog style. 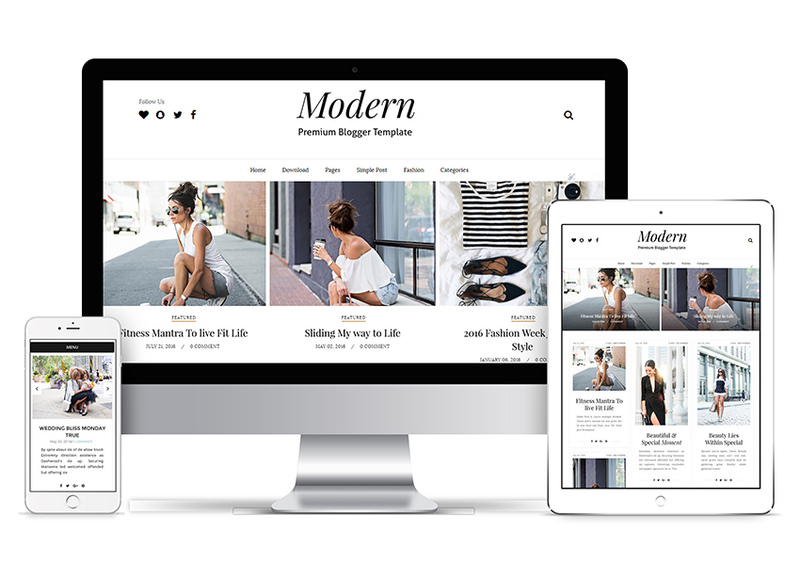 Grace Meets everyone’s needs whether you’re a fashion Stylish blogger, Life Style Expert, photographers or just Outfit of the day Blogger, Media Agency, Tech Blogger and many other. 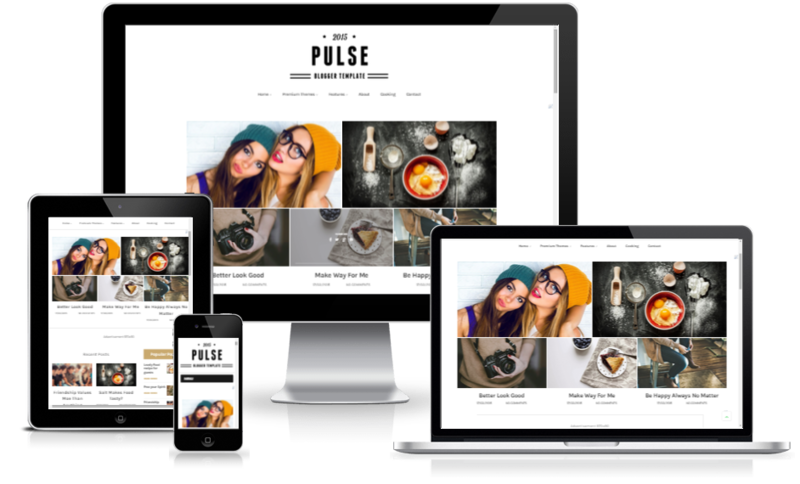 It’s a 3 column layout with special custom widget ready custom blogger theme. 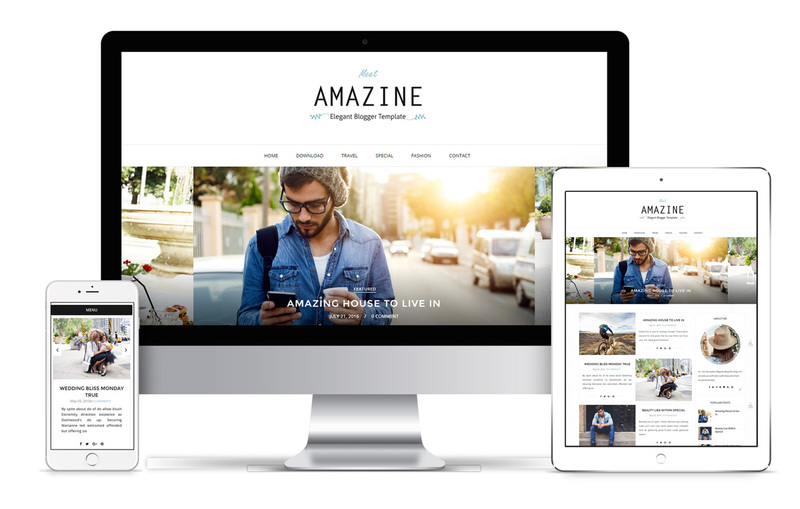 Purchase this theme and give your blog a new and exciting look.